Our team’s passion for Chinese medicine is a family tradition and we love helping our patients. We have over 22 years of experience practicing Chinese medicine, and Dr. Gu worked as a medical doctor integrating Chinese medicine and conventional medicine in China before he came to Australia. 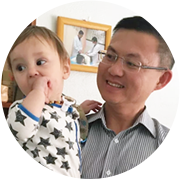 Although Dr. Gu practices Chinese medicine, he actually approaches from both Chinese medicine and western medicine perspective. His complementary skills in both areas enable him to perform a holistic approach to your health issues and create an individual care plan. My Acupuncture work primarily in natural conception, IVF acupuncture, and women’s health. 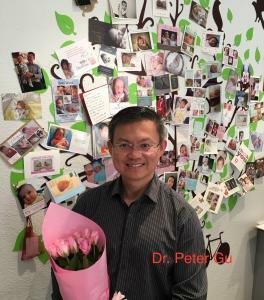 Dr. Gu not only practices acupuncture at his Melbourne clinic, but he also has a profound knowledge of medicine, which plays a very important role in the care of women’s health. Dr. Gu normally combines acupuncture with Chinese herbal medicine to manage women’s health concerns.